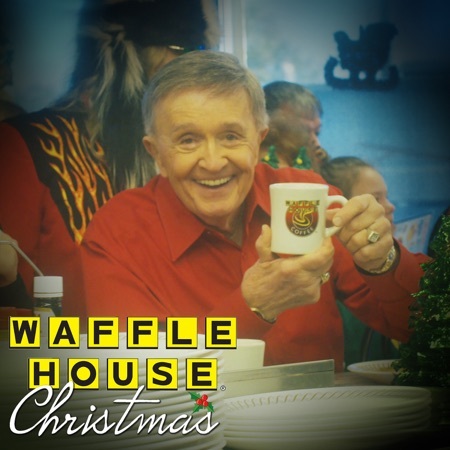 Waffle House Christmas - The new Christmas single from country music legend Bill Anderson. Stream, download, and add to your library now! Waffle House Christmas The new Christmas single from country music legend Bill Anderson. Stream, download, and add to your library now!